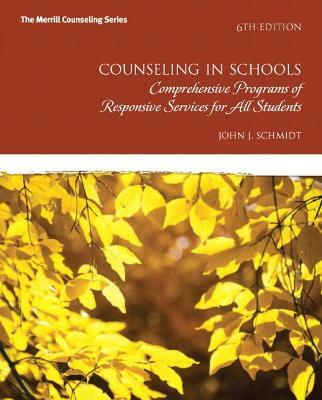 This Survival Guide helps counselors plan and implement an effective counseling program tailored to the needs of all students. 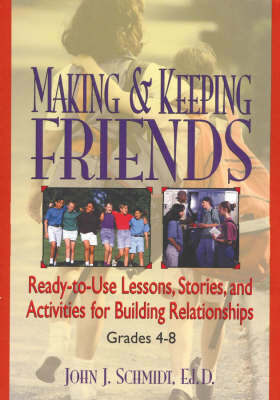 Step by step, the book walks readers through every aspect of the school counselor job, including: designing a comprehensive counseling program, communicating with students and fellow staff, facilitating groups, promoting positive school discipline, integrating a guidance curriculum, intervening in times of crisis, and taking personal and professional care of oneself. 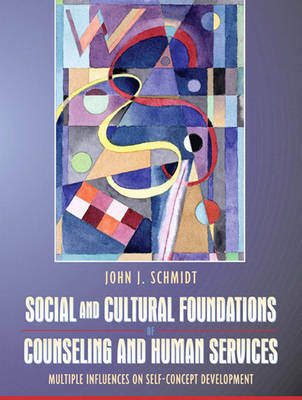 This comprehensive resource also includes a wealth of reproducible worksheets, letters, checklists, and forms designed to save time and effort for busy school counselors. 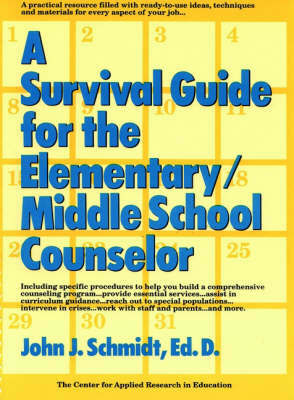 Buy The Elementary / Middle School Counselor's Survival Guide by John J. Schmidt from Australia's Online Independent Bookstore, Boomerang Books.